Twitter Charts... Stock Market Analysis You Can Use! 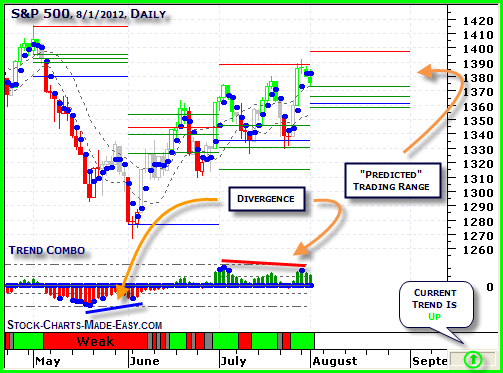 elcome to Twitter Charts... stock market analysis free for you! "More Sideways Movement For S&P 500?" "Illumina Inc. Grows Profits In Spite Of Market Sell-Off!" "Oceaneering International Inc. Continues Meteoric Rise To Fresh 4-Year High!" "Chesapeake Energy Corporation Meets Tough Elliott Wave Resistance"
"Energy Service Stocks Continue To Surge"
"Automotive Stocks Rev-Up In The New Year!" "S&P 500 Prints Conflicting Patterns"
"Staples Slides On Retail Weakness!" "THS Strong In Sluggish Market"
"Energy Service Sector Leads Market Lower"
"Market Hedgers Pile Into Gold!" "Just How Bad Is This Recession?" "Is This Rising STAR In Your Portfolio?" "Bull In The Bear... Is The End Near?" "All That Glitters Is Gold!" "More Bank For Your Buck?" "Who Benefits Under Chrysler Bankruptcy?" "World Economy Begins Recovery? More Markets See Less Red." Do you have a stock selection technique, method or example? Share it! Your method or technique will appear on a Web page exactly the way you enter it here. You can wrap a word in square brackets to make it appear bold. For example [my method] would show as my method on the Web page containing your stock picking method.